He enjoys writing his stories and math problems on the board while he waits for his sister taking her classes. He loves to play his all time favorite song “Catnip Crazy” under one of his many cool hats. He seems always busy thinking and creating. Who knows? 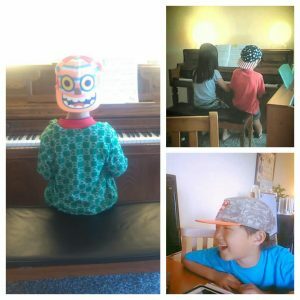 Maybe his hats are masical hats and give him great ideas and thinking power (and sometimes silly jokes…)! 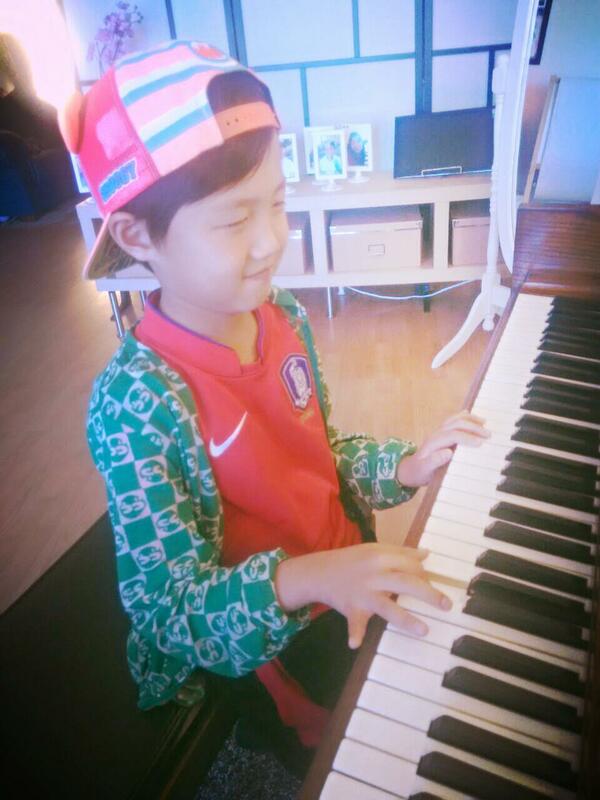 As his sister Yena claims, he is “Hat-eriffic” Yejoon! Don’t you want to borrow one of his hats someday?